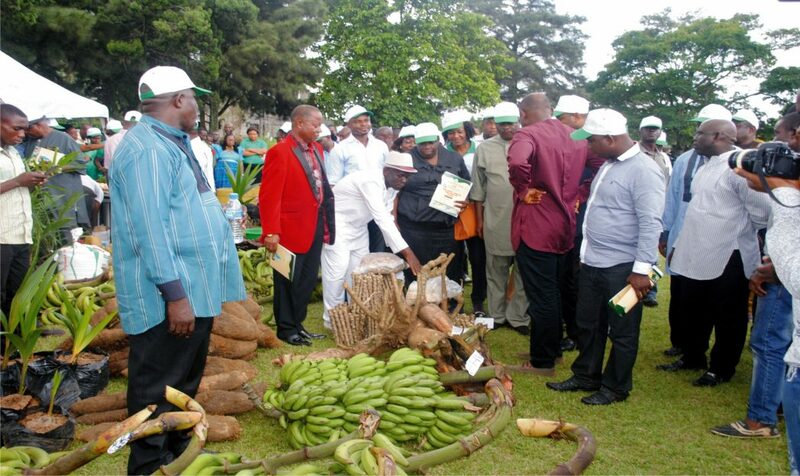 Farm produce displayed during the World Food Day celebration in Port Harcourt, recently. tion, Triton Aqua Africa Limited Mr Yashpal Jain, has unveiled plans by the company to establish aquaculture projects in Nigeria. Jain said the company has already prospected suitable sites in Ero Egbe Dams in Ekiti State, Asq Dam in Kwara State, Asejeri Dan, Ikere Gorge Dam in Oyo State and in Ogun and Lagos States. According to some officials of the foreign fishery company, it would produce fingerlings and fish feed that would be made available and distributed to local farmers in order to reduce cost of fish production. The company also plans to set up hatcheries for both African catfish and tilapia and needed to import organically improved brood stock for both these species Aquaculture adding that the hatchery will provide fingerlings for their own grow-out farms and for other tilapia and catfish farms in the country. Jain said the company needed lands with dedicated water sources for the hatchery and to run intensive farming technology in cages in dams while being backed by its own state of art hatchery and feed mill. To make for effectiveness, he said the company would make use of existing infrastructure of dams, lakes and reservoirs by optimizing these resources, which are normally restricted to irrigation and water supply. Reports said that his explainations are internationally accepted models for aquaculture for saline and fresh water firsh. 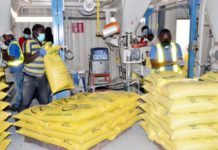 The organization maintained that they would set up their own feed will for fish feed once they reach a reasonable scale of production in the third year of operations. 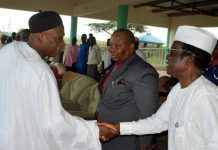 On the projects, Jain said “we submitted application to Director General, Land Resources and New Projects, Alhaji Wahab Yusuf and General Manager, water corporation, Mr Tunde Yahaya all in Kwara State. He further revealed that the DG has called for a meeting of all stakeholders to review the proposal and submit recommendations so that he can advise the team that would visit the company’s Ghana operations.